← Direct Communications donates $1000.00 to Pocatello/Chubbuck School District 25. During this rough economic time when most companies are looking to downsize, Direct Communications found it the perfect time to expand into a larger facility. On October 31st Direct Communications moved from 485 W Chubbuck Rd, Suite B to 345 W Yellowstone Ave, Suite B in Pocatello, Idaho. While Direct Communications was a proud resident in Chubbuck, the increase in staff and cramped work space made it apparent that a larger location was forth coming. When we entered the office doors on Yellowstone, we knew we had found our perfect fit to make it our new home. With a little muscle, paint, and new furniture, Direct Communications’ move was done in a flash. As you enter our Pocatello office you are greeted by a friendly member of our sales staff. There is a soft, leather couch to relax as you ponder the possibility of purchasing cellular phone service, or enjoy watching the flat screen TV as it navigates through some free on line tools to enhance your web browsing experience. 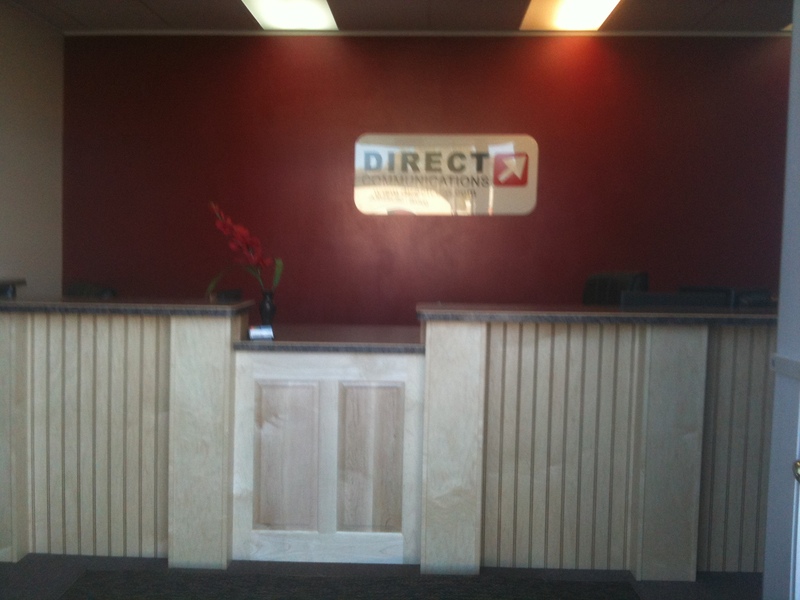 Direct Communications’ cozy, relaxed atmosphere is a reflection of their home town values and their commitment to bring the latest broadband technology to southeast Idaho. 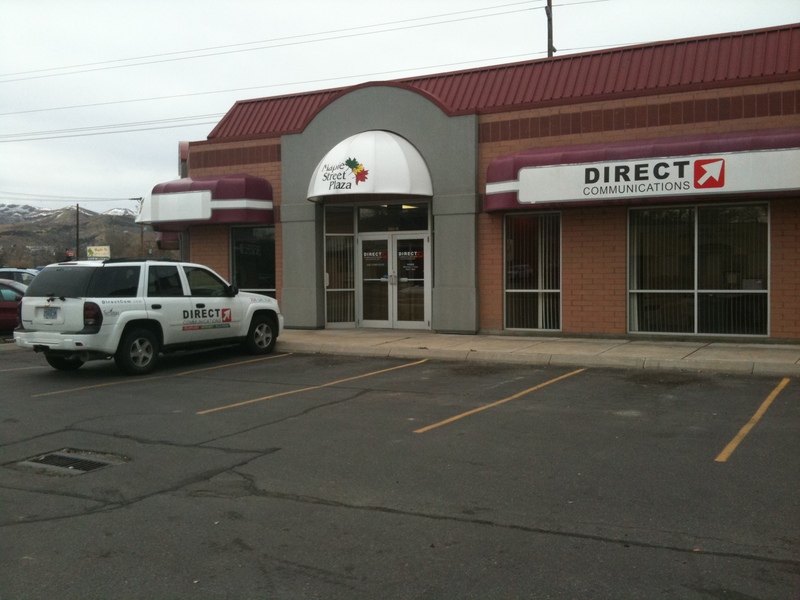 Direct Communication will like to proudly invite everyone to visit us at our new home located at 345 W Yellowstone Ave, Suite B, Pocatello, ID 83201. Our office hours are Monday through Friday 8am through 6pm.